Beginning in February 2001, Brookside Church engaged in a year-long process to determine whether we might become an “Open and Affirming Congregation” in the United Church of Christ. 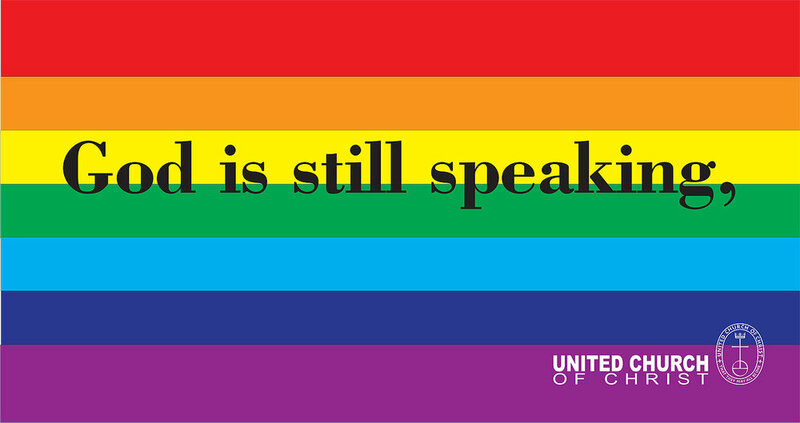 This movement began in the UCC in 1985 when local churches were invited to state forthrightly that beginning with an “open table,” they would invite gay and lesbian persons to participate fully in church life. In 2002, we voted to amend our mission statement to reflect our willingness to welcome “into our full life and ministry persons of every race, religious tradition, and sexual orientation.” Brookside thus became the 409th “ONA” congregation in the UCC, a number which has now grown to include over 900 churches, associations, and conferences.